Active Directory Replication Status Tool is very nifty application providing information about potential problems in replication between domain controllers. As important this is nobody has to explain. Any problems in replication can and usually have serious impact on whole Microsoft infrastructure. 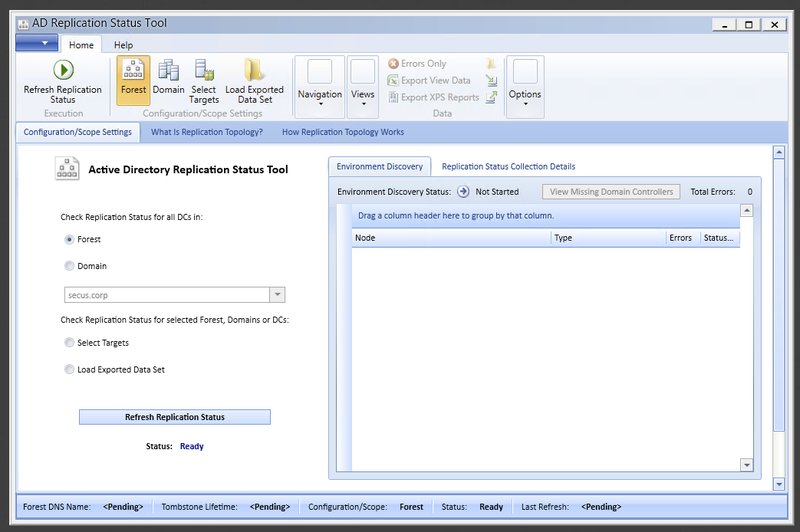 Active Directory Replication Status Tool was a “go to” application for most administrators. Upon start it would allow you to list all domain controllers and show all replication issues at hand. The only drawback of this tool was that it had a timed license that required you to download the tool every 30 days. Unfortunately since the last days it's no longer possible to get the AD Replication Status Tool from Microsoft. Instead users are prompted to use Microsoft Operations Management Suite. The tool itself is very nice, and free for 500mb of data being sent to the cloud. It offers multiple other options such as AD Assessment, Alert Management, Malware Assessment and many more giving administrators lots of additional monitoring options. 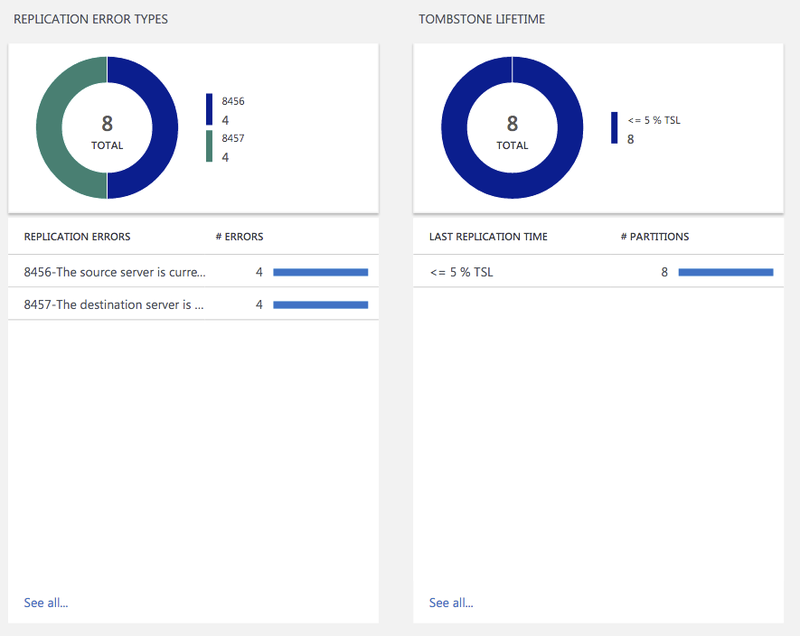 The 500mb limit is more than enough for even monitoring multiple domain controllers. However not everyone has the ability to run cloud tools in their environment. And even more details on charts. However it does lack a lot of information that was available in AD Replication Status Tool.